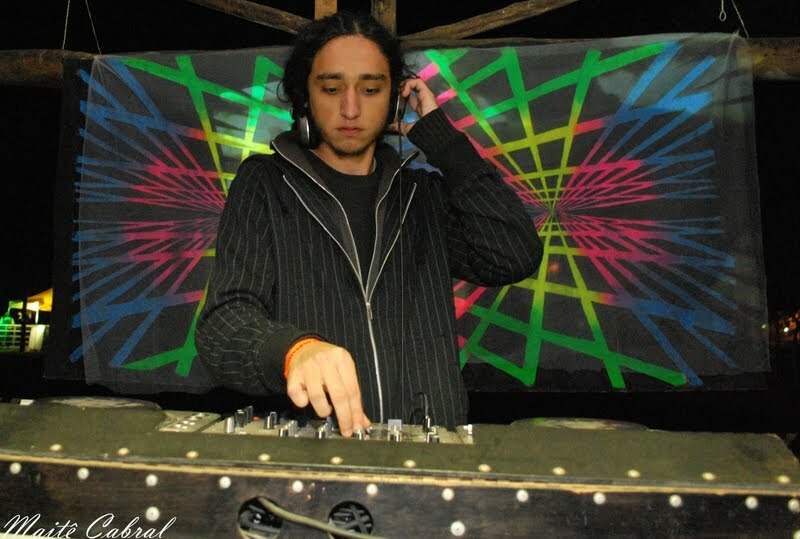 Twelve Sessions is the psytrance project of Pedro Thiel A.K.A. RPedro,DJ, from Porto Alegre, Brazil. Twelve Sessions was created in October 2008. 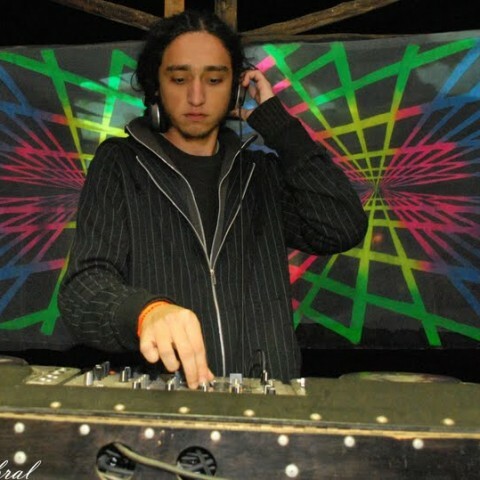 Since beginning producing his main aim has been to create as much as possible and try to understand and learn from the music around him and to compose songs with the original feeling of psytrance. Following his first steps in producion, Twelve Sessions is now aiming to improve his music with songs that rely on arrangements with a tense feel, accompanied by a straight fullon groove line, bringing in an exciting atmosphere to the dance floor.